Hardy & Greys Ltd are proud to announce their sponsorship of England Men’s World, European and Rivers Fly Fishing Teams for 2010. The company is providing financial support, clothing and equipment. 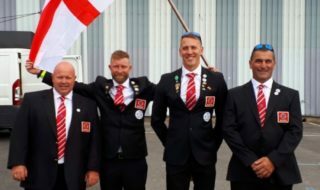 Hardy & Greys Team England members will be sharing their fishing knowledge through a series of informative features that will appear in the media. 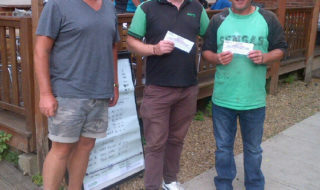 They will also be attending a number of shows and events throughout the year enabling anglers to meet them face to face. “Hardy & Greys have had a close relationship with the Confederation of English Fly Fishers (CEFF) for a number of years which has now developed into this sponsorship agreement. Hopefully our support will help the teams to compete even more effectively”. 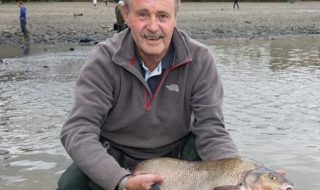 Both competing in June, the World Championship Team will compete in Poland and the Home International Rivers Championship Team will compete on the river Tees in the North of England. 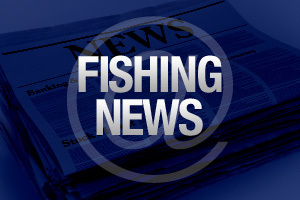 The European Championship Team will fish in Bosnia in September. The World Team consists of Howard Croston, John Horsey, Simon Robinson, John Tyzak, Davey Parker and manager Ian Greenwood. The Home International Rivers Team consists of Howard Croston, Simon Robinson John Tyzak, Ian Greenwood, Phil Dixon, Bernie Maher and Mike Tinnion. The European Team consists of Scott Nellins, Mike Tinnion, Phil Dixon, Andrew Gooding, Alex Bobba, Tony Baldwin and manager Paul Page.